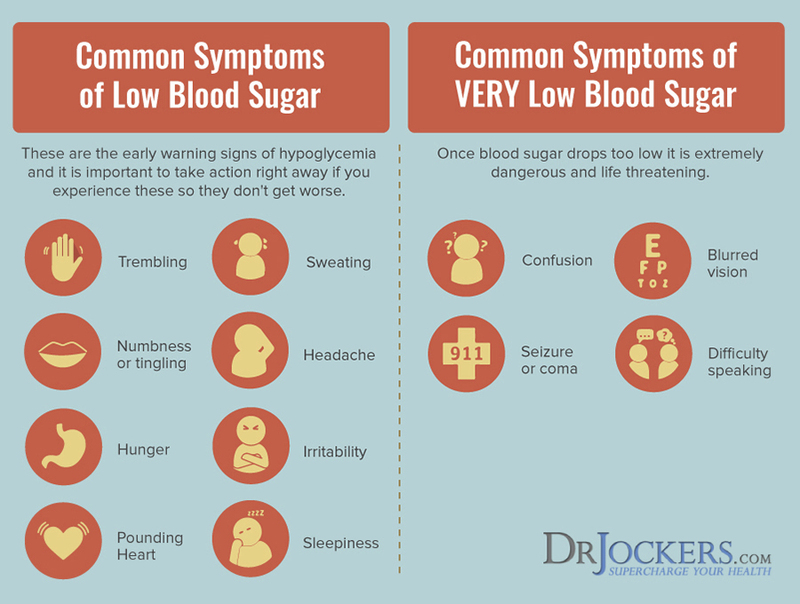 A 'hypo' can occur for a number of reasons. Most commonly. Low blood glucose is considered a medical emergency and should be treated immediately.